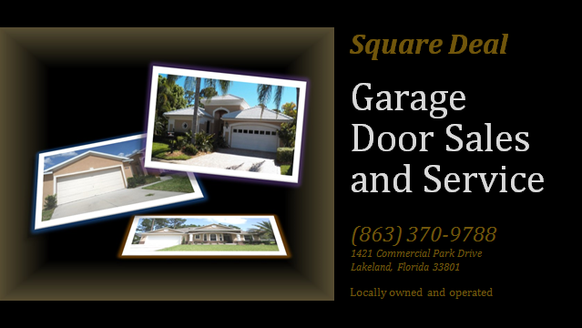 Square Deal Full Service Garage Door Experts located in Lakeland Florida For more than 30 years, we have been providing Security and Door Services to a wide range of clients, including both businesses and individuals, throughout the greater Central and South Florida Area. 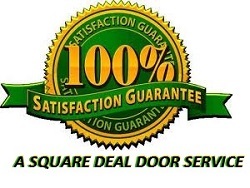 Square Deal has developed a reputation for professional excellence through our products and services, we have provided for our clients. The cost to Install a Standard Garage Door averages $499.99 - $719.99 per door. Taxes and Permits, or inspection fees required by your local building department are not included. 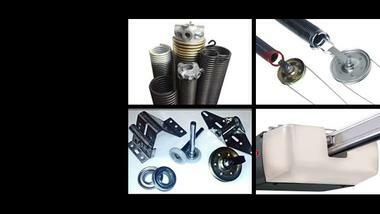 A full line of powerful garage door openers. Choose from 1/3 to 3/4 horsepower chain, belt and screw drive openers that feature advanced electronics and long-lasting performance year in and year out. If you're looking for high quality and personal service, you've come to the right place. 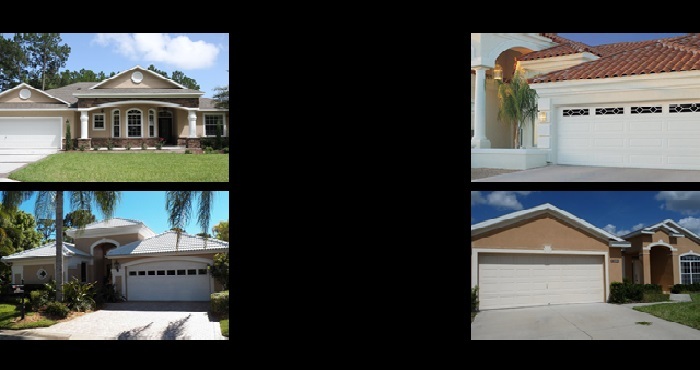 At Square Deal GARAGE DOOR we'll give you the attention and personal service our customers have come to expect and enjoy Square Deal GARAGE DOOR located in Polk County, Florida. We repair and replace GARAGE DOORS, patio doors, pocket doors, replacement rollers, locks, tracks, and bug sweeps. Whether your GARAGE DOOR is older or newer, we can repair it. We also install security locks and handles. We now assist with break-in insurance claims. If your home or business has been broken into, we can help! Factors to consider insurance, certification, warranties, professionalism, references, as well as local service and support.